It was the bust that spawned a thousand memes, but it has now disappeared into obscurity. 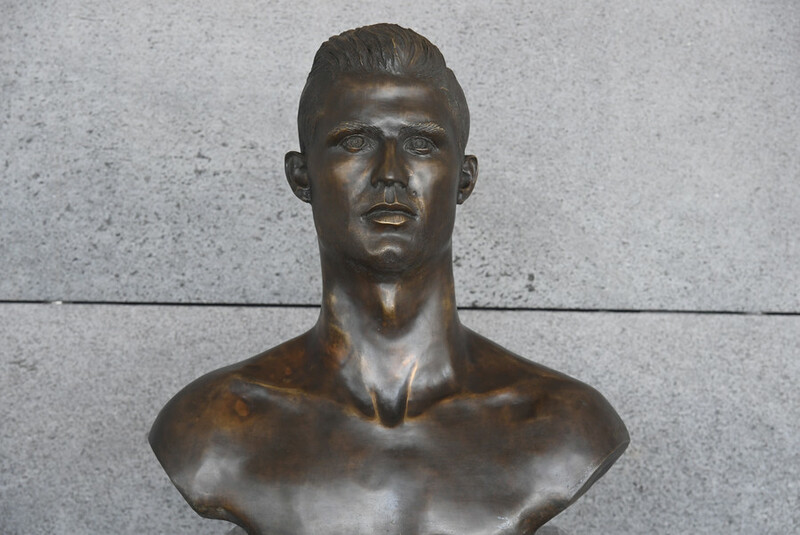 That’s right, the Cristiano Ronaldo sculpture at Madeira Islands airport is no more. With the eyes of the footballing world firmly fixed on Russia, the opportunity has been taken to remove the much-maligned statue and replace it with something more akin to the Real Madrid and Portugal star. The original bust had been unveiled at the airport last year during its renaming ceremony in honor of the island’s most famous son. However, the work by Emanuel Santos prompted instant derision over its distinct lack of similarity to its intended muse. 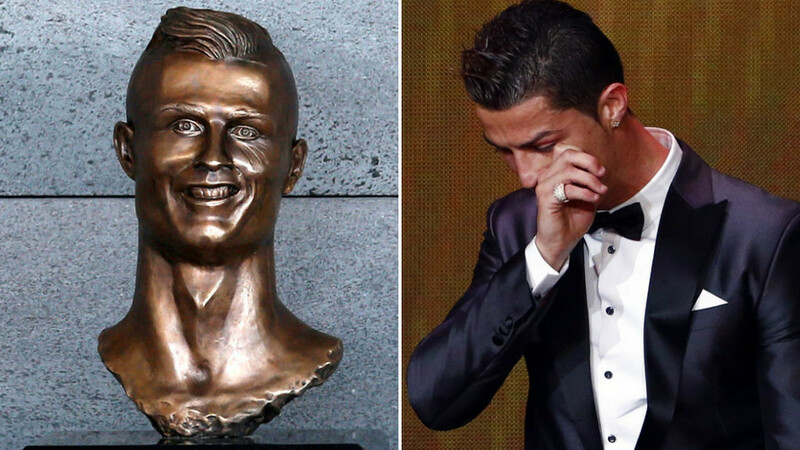 As Ronaldo was performing his hat-trick heroics in rescuing Portugal in their opening World Cup game in Sochi on Friday, the bust was swapped with something a bit closer to the intended target. While Ronaldo’s family confirmed they had requested the switch, it has prompted plenty of lament for something which came to be seen as a classic of its genre. One internet user even tweeted ‘RIP legend’ in regret. Ronaldo continues his World Cup campaign with Portugal against Morocco on Wednesday, but will have a more familiar face staring back at him when he arrives on Madeira.